Buy or Sell a home in the Sprayberry High School District, Cobb County, Ga. 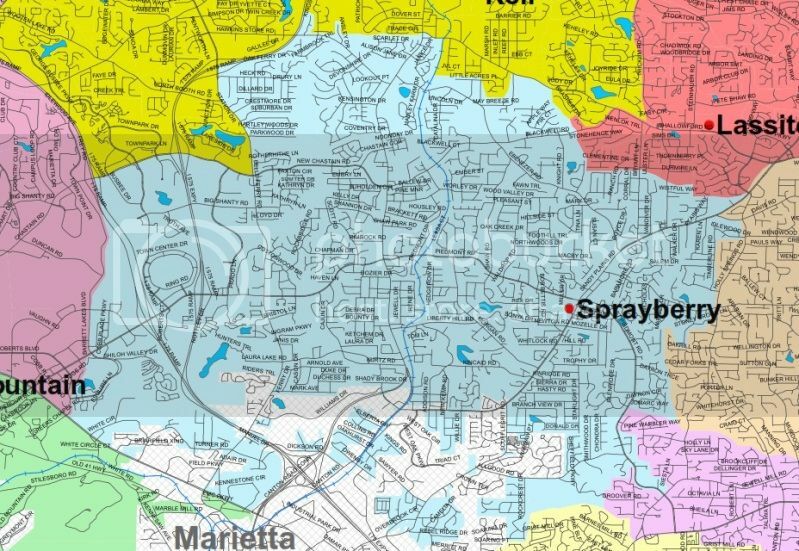 If you are interested in buying or selling a home in the Sprayberry High School district of Cobb County, Ga., all the information you need is right here. Search for homes for sale in Sprayberry High School. Get a no cost market evaluation for your Sprayberry High area home. Does your agent check your pipes?? 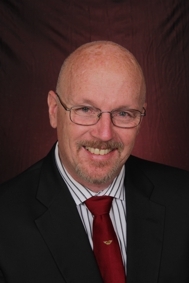 Buying After Bankruptcy and foreclosure? Help the Dlosh Family, Please! How about a lease purchase for a seller?